Meet Elliot! 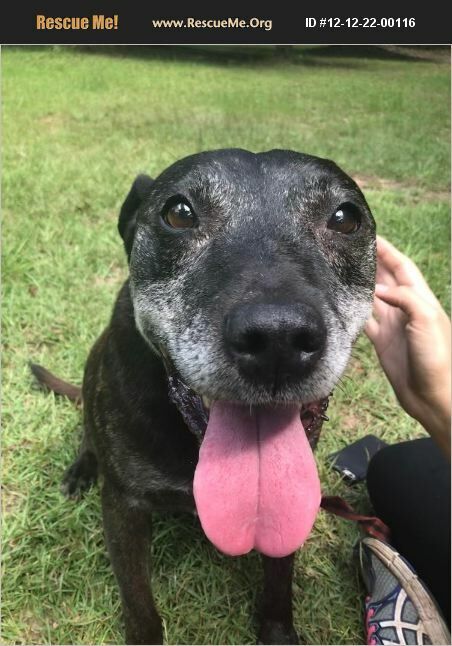 He is an 11 yr old, 50 lbs Mountain Cur mix. Elliot is a great pup, and is very playful and attentive. He is happiest when he's being smothered with love! He gets along well with low key female dogs. His ideal home would be with someone who is home often, and will take him out for care rides and adventures. He is up to date on vaccines, house trained and neutered. For more details on adopting, please email us at LastHopeRescueFL@gmail.com.